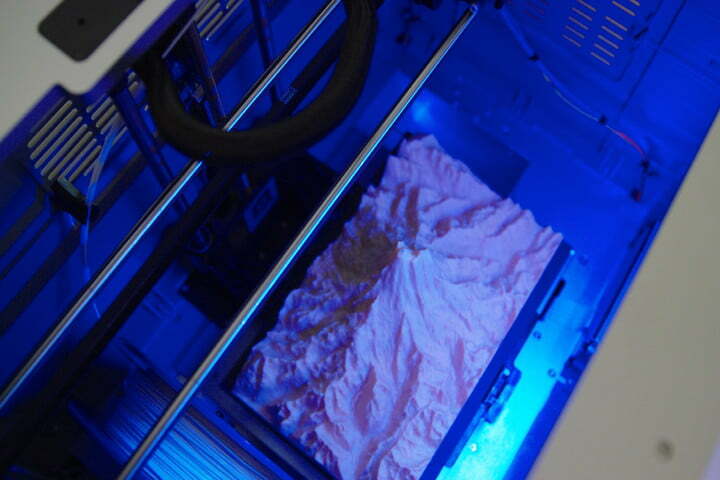 What do the military, digital mapping, and the school system have in common? 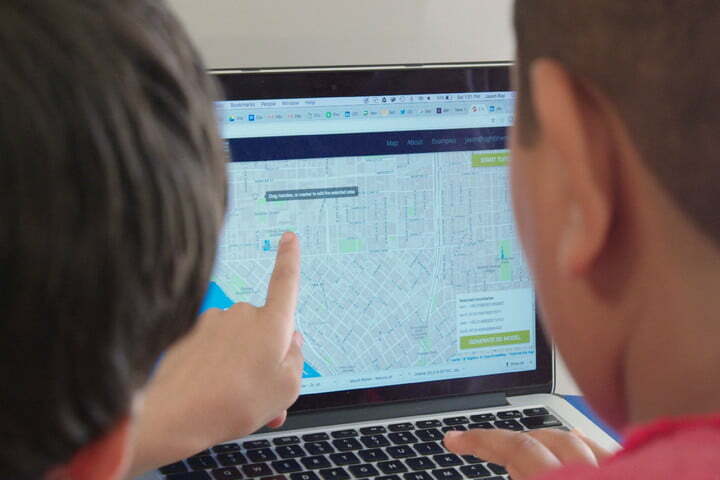 The answer can be found in a new Kickstarter project that’s hoping to shake up classroom learning with the help of 3D mapping software. 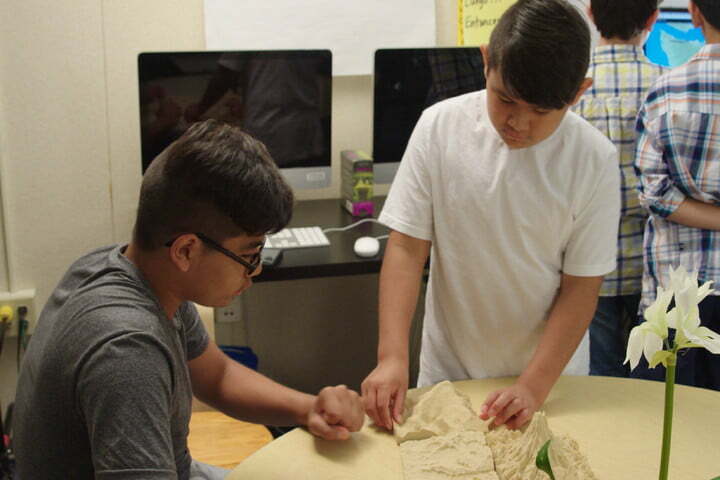 Called Sightline Maps, the project promises to give schools the ability to easily generate accurate 3D-printed topographical maps to bring a variety of learning scenarios to life. “What the software does is to take GIS (geographic information system) map data and convert it into a point-cloud, which lets you create a 3D file,” Jason Ray, one of Sightline’s three co-founders, told Digital Trends. Teachers can use this three-dimensional data either to show students the 3D models on-screen, or to print it out to use as a learning aid.